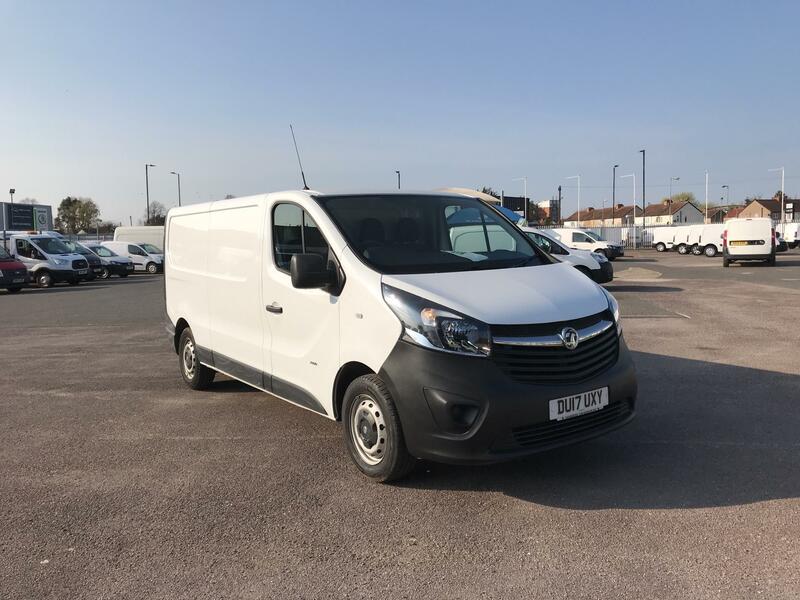 Find the ideal vehicle for your business needs in Van Monster’s range of used Vauxhall Vivaro vans. 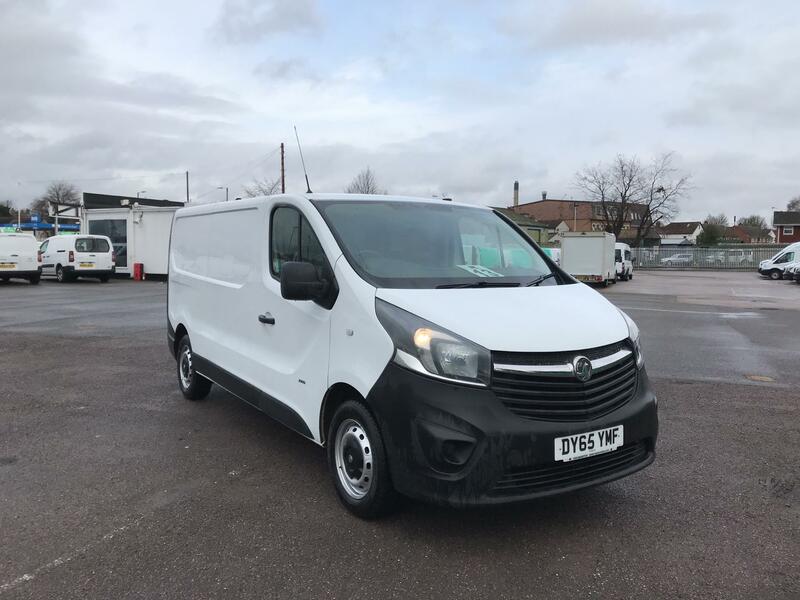 Flying the flag for British manufacturing, the Vauxhall Vivaro combines the best of both worlds. 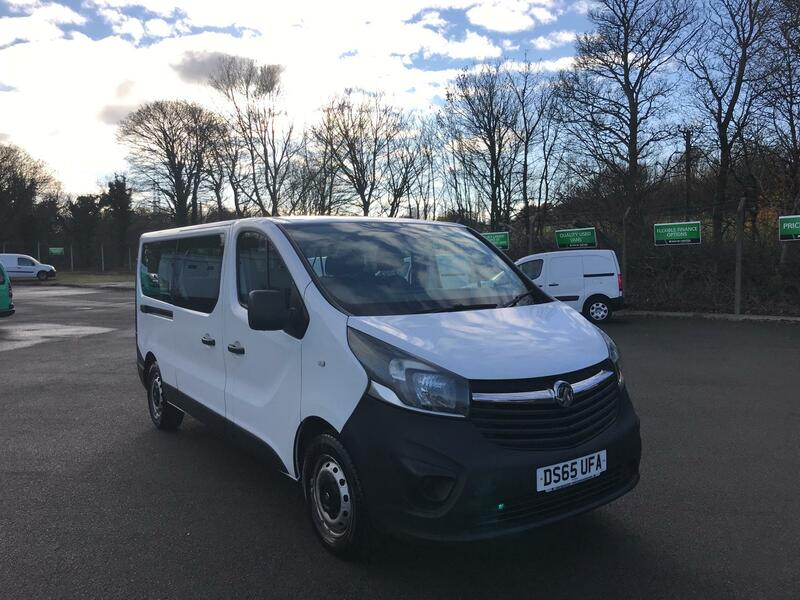 The large load space offers plenty of room for your equipment and stock, with a car-like cabin that offers a comfortable experience for driver and passengers alike. Under the bonnet, a choice of refined engines delivers power and efficiency, making every journey possible. 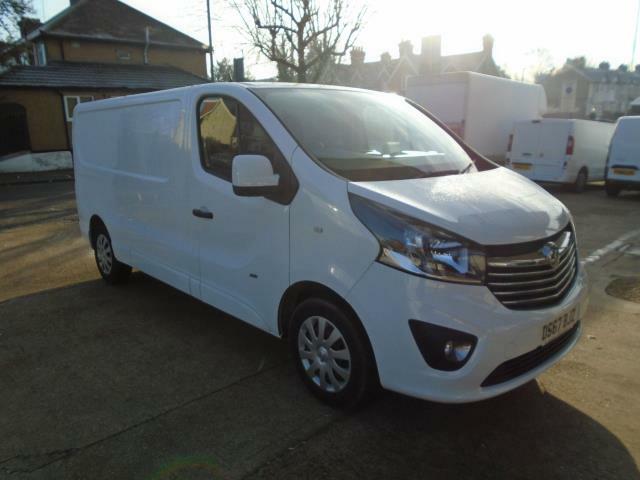 Take a look at our used Vauxhall Vivaro vehicles online today to find the perfect van for you. To see a vehicle in person, you can visit one of our many branches. 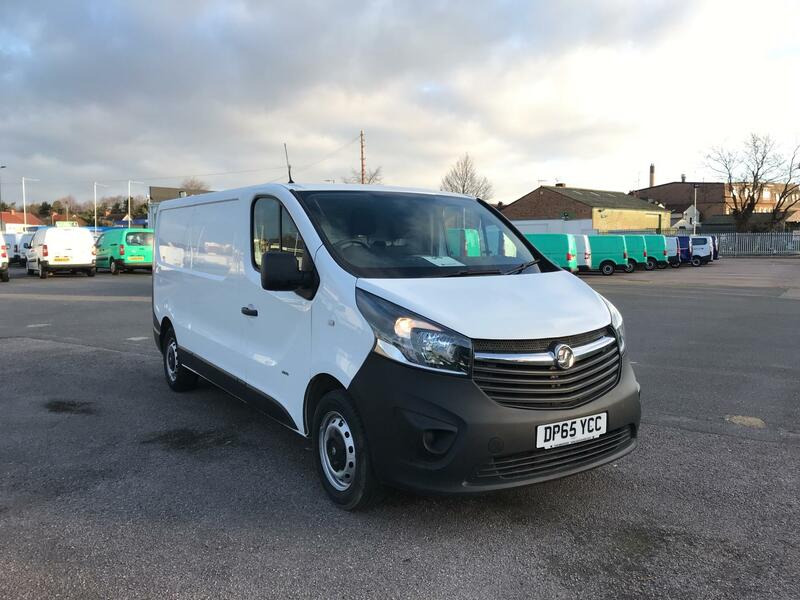 Don’t forget that each of our vehicles comes complete with a 5 day returns policy, free 6 month / 10,000 mile warranty package and AA roadside assistance as part of our dedicated Customer Care package.